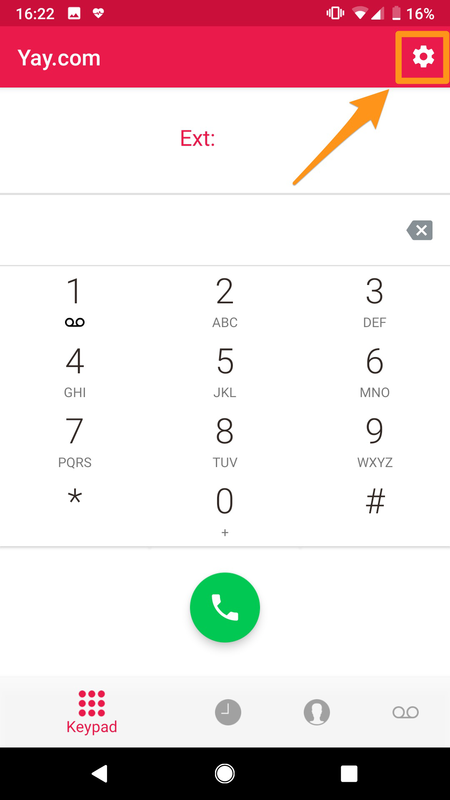 Home > VoIP Support FAQ > Yay.com App > How can I enable call recording on the Yay.com apps? 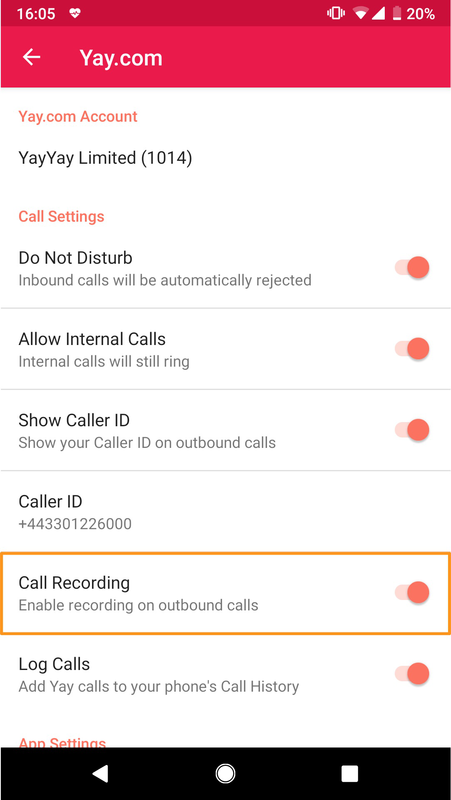 How can I enable call recording on the Yay.com apps? 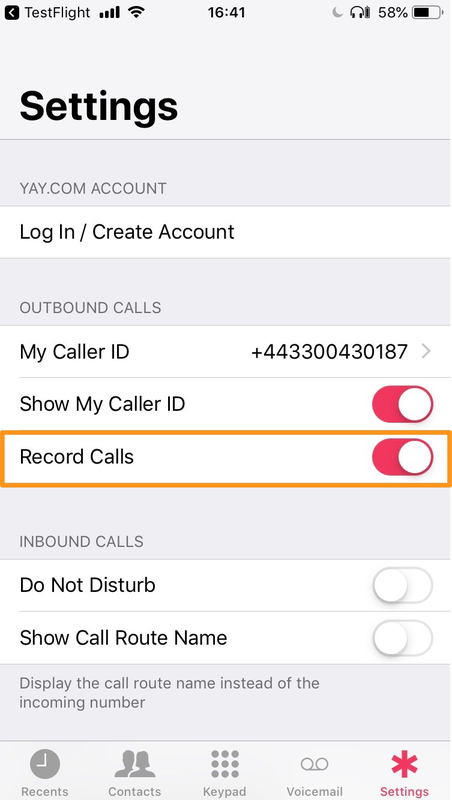 You can enable call recording for your user in the dashboard (See our FAQ for that Here) or you can enable it on the Yay.com apps! Just sign on to the app and tap the settings icon on the bottom right for iOS and top right for Android. Once you’re here, you’ll just need to flick the switch on the option for record calls. 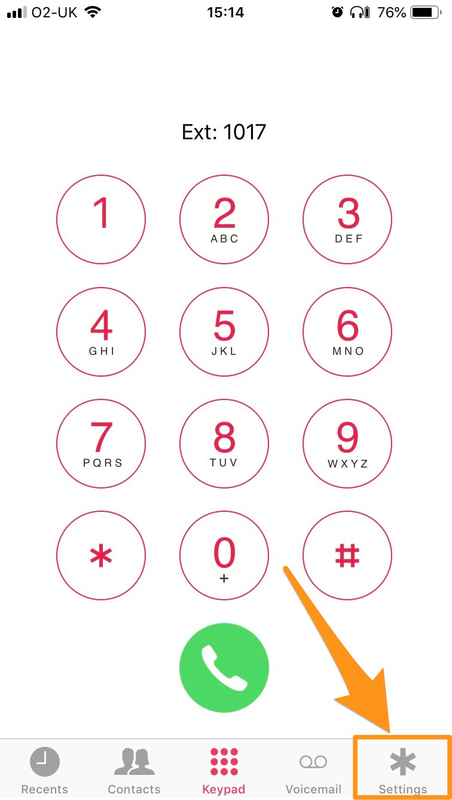 This is under the Outbound calls section for iOS, and just below the caller ID option on Android. All call recordings will be saved in the Call History page, and you can listen or download any of the calls here too!